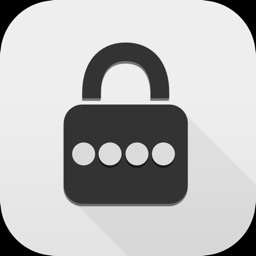 eWallet - Password Manager by Ilium Software, Inc.
A complete system for managing your passwords and other bits of secure, private data. Different types of data. 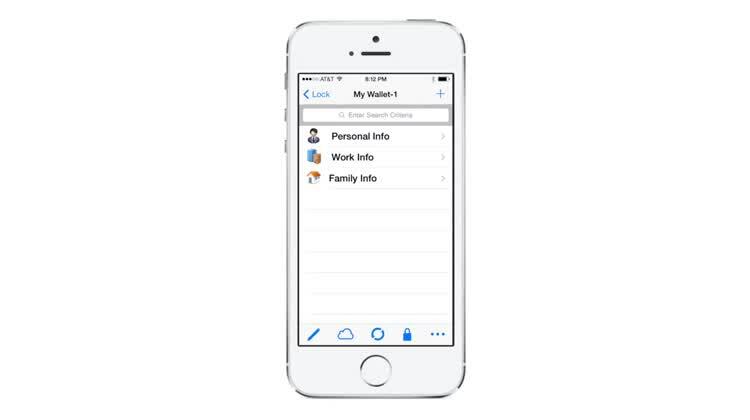 With eWallet, you can store all kinds of private information in the app. From your usual email, social network, and bank account login info to legal documents, credit card info, social security cards, and more. No matter what kind of data it is, eWallet is capable of storing it and the icons make everything easy to recognize from a single glance. Never lose your important data again. A card for everything. With eWallet's unique card approach, it's easy to see what you need from a single screen. Each piece of information you store gets its own card, and you can even customize these cards to appear how you want. And it's easy to swipe through to find exactly what it is you need for right now. Automatically log in. When you need to access your accounts, just find what you need, then tap on the card or entry. The website will load automatically in the built-in browser with your information filled in and ready to go. Finalize the log in and then bam, you're in your email, bank account, social network, or whatever. It's fast and super easy. 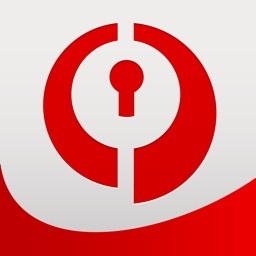 This app, eWallet, provides a complete system for managing your passwords. 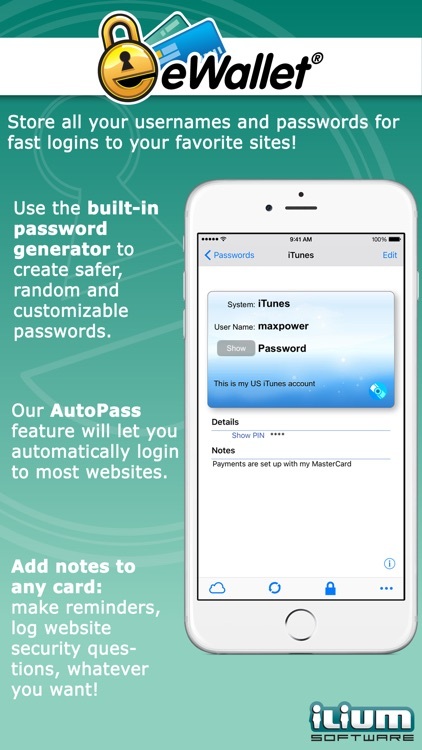 The app will run on your iPhone, iPad and your computer. Sync is only available if you are on the same Wi-Fi network as your computer. 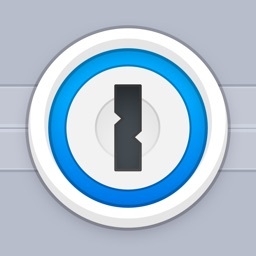 The app itself looks much more plain than 1Password. If you are looking for an app of pure beauty, this is not it. If you are more of a utilitarian, this is a great app. 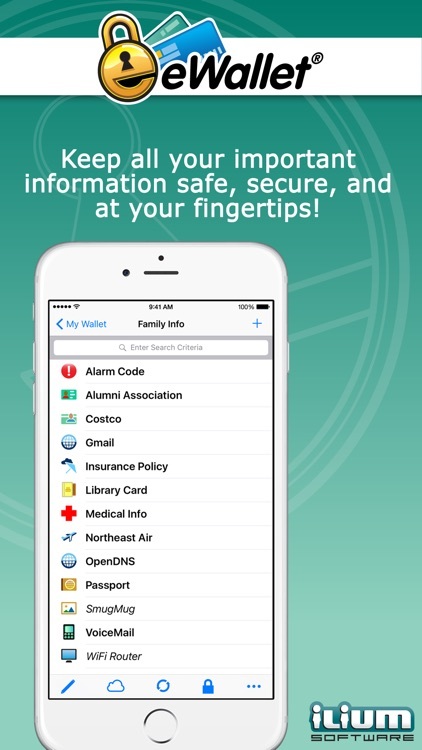 The app allows you to store more than just passwords, making it a place to store anything requiring security. Its security is provided through 256-bit AES encryption, time-outs, and an automatic password generator. All in all, eWallet does provide a complete solution for password management and is a nice alternative to 1Password. 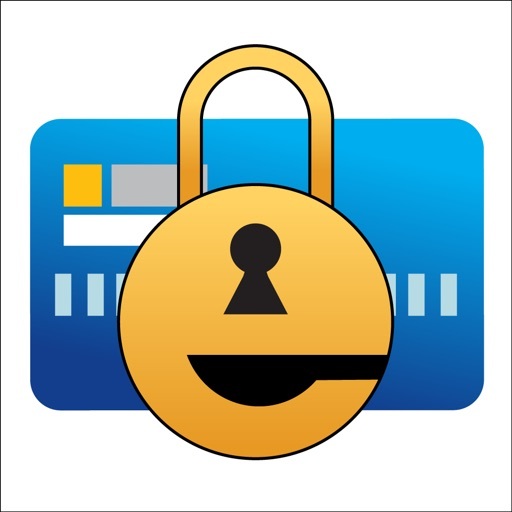 eWallet is a simple and secure app for those who don't necessarily need anything fancy. It's great for older folks who want to get started since everything is laid out in card form, making it easy to visualize. 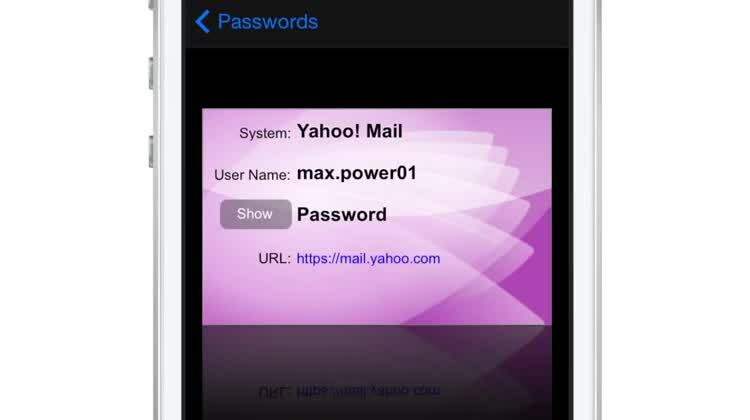 Lock your passwords, credit cards and bank account numbers behind military-grade encryption and carry them with you wherever you go by installing the most sophisticated and easy to-use password manager app on your iPhone, iPad and iPod touch. 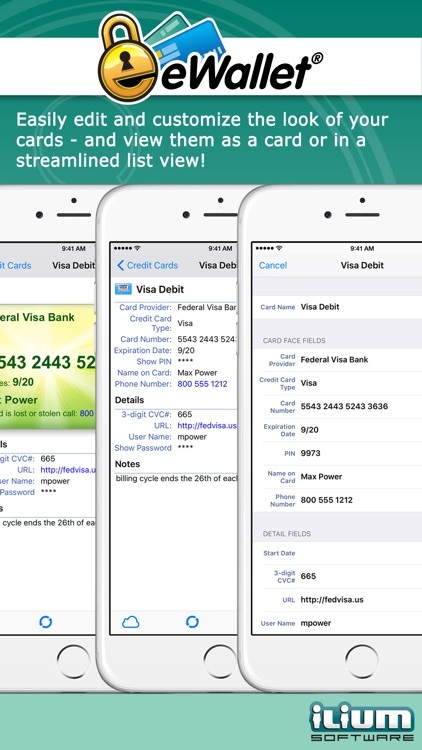 Stay safe, stay strong, stay smart with the universal iOS app, eWallet®. Your digital life is at risk if you aren’t using secure passwords, but you needn’t worry about carrying sensitive information around in your pocket any more thanks to eWallet. 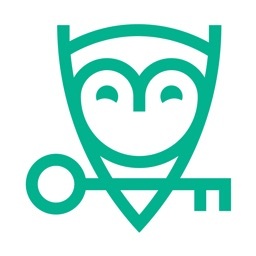 This robust security app provides password storage on-the-go, so you can still log in to your bank account, store your credit card and PIN numbers, and lock your online life away while still having full and free access whenever you want it. 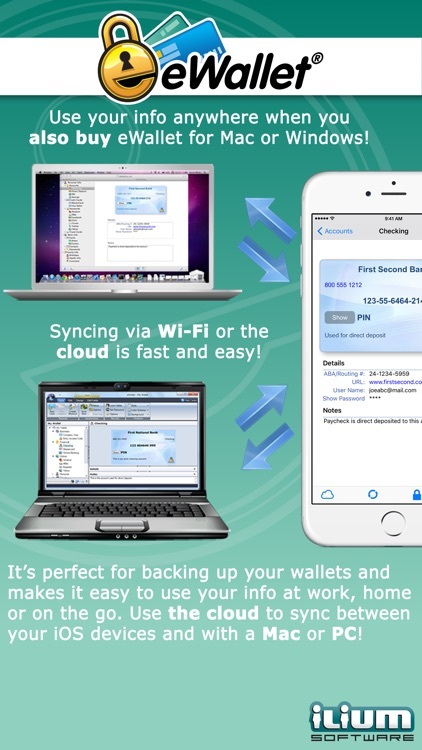 With full iCloud or Dropbox backup of your secure “wallets” and the option to seamlessly sync data between devices and computers, eWallet is as convenient as it is strong. 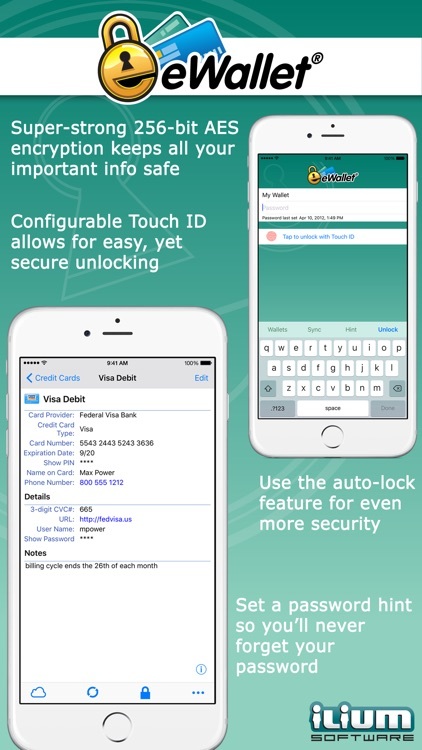 Check out its powerhouse features below, and find out more at http://www.iliumsoft.com/ewallet. Ilium Software has over 21 years of mobile security software experience and is trusted by more than half a million users around the world to deliver the most comprehensive, user-friendly solution to personal data security. Don’t risk being without eWallet.